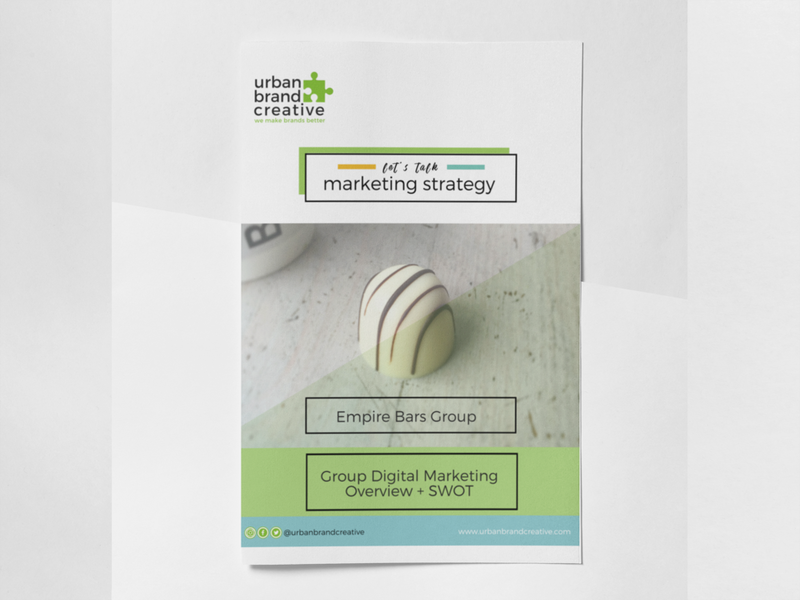 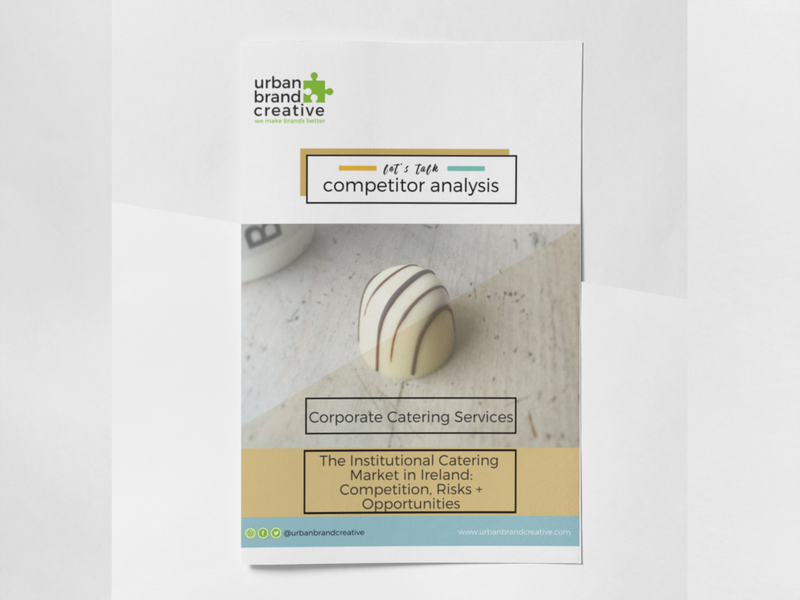 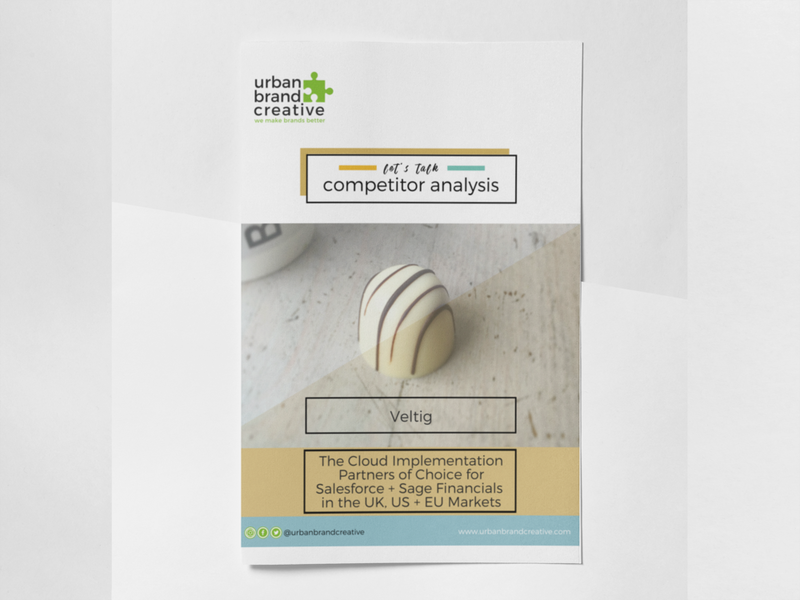 We research and write industry reports for food, drink and FMCG companies & we do competitor analysis and bench marking. 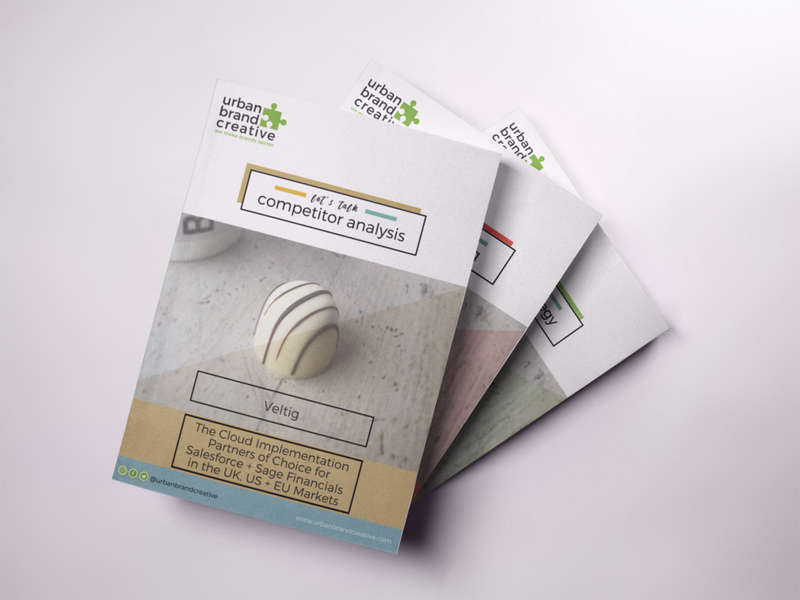 We love to research a product, a category, a channel or the competition. 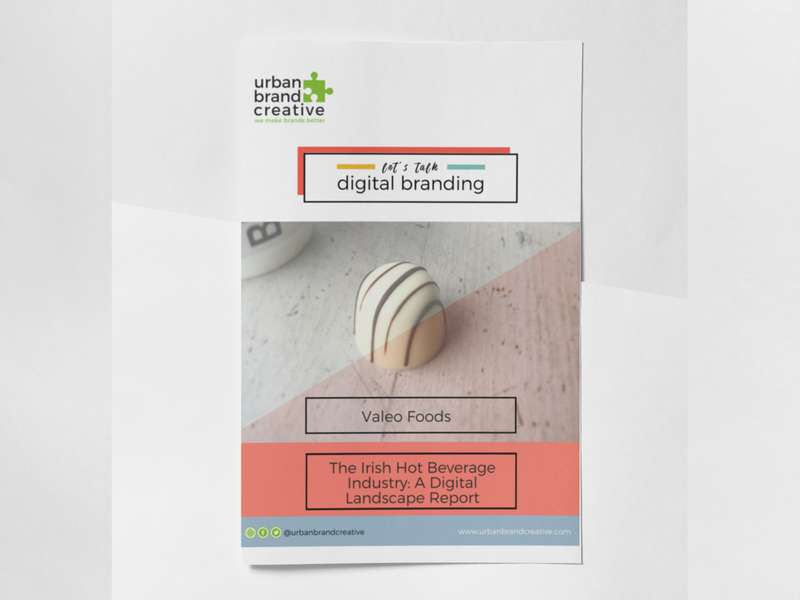 Be it coffee & tea, the meetings, incentives, conferences & events (MICE) industry, pubs & restaurants, fast casual food channels, institutional catering market, craft beer, impulse purchases - seems like we've researched, analysed, wrote and presented on it all. 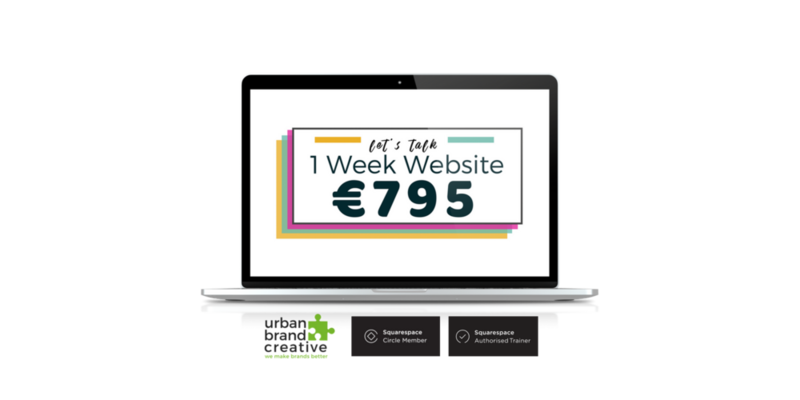 So if you a coffee shop or restuarant that wants ensure you are pricing effectively in the market, or you are an ambitious start-up who wants an overview of the market you are about to conquer, an SME who wants a competitor bench-marking exercise, a large FMCG company who wants a digital brand review or a multinational FDI thinking of entering the Irish market and want to gain valuable insights into our market - we've got you covered.